Wooden beam to which gangway attaches. 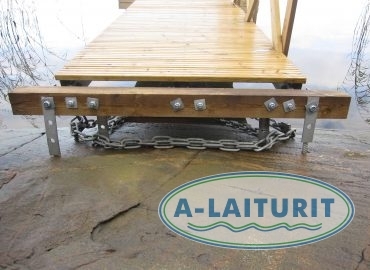 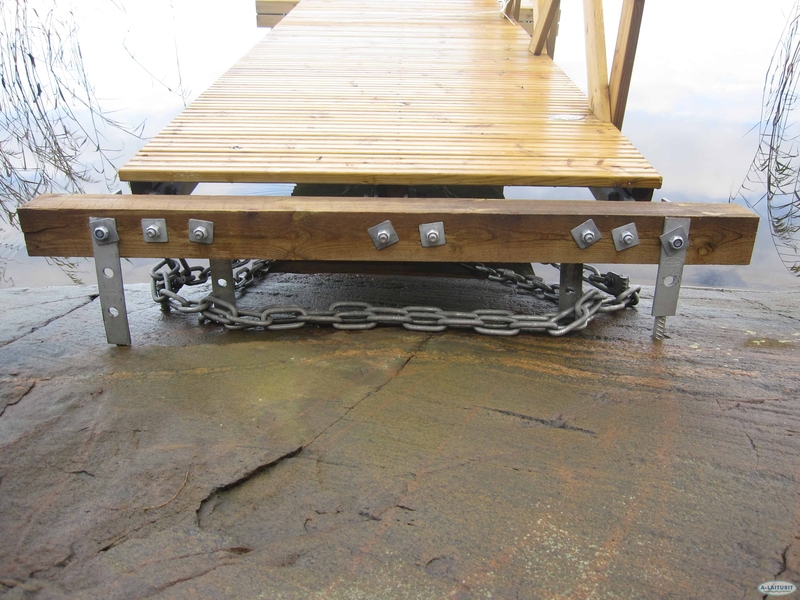 Support beam can be fastened to poles, wooden chests, or other timber structures. 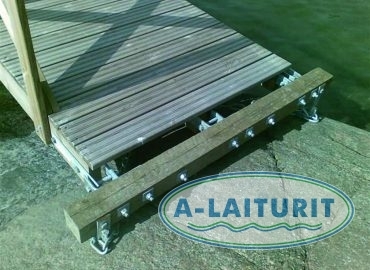 Package includes: pre-drilled wooden beam, T-joints (3pcs), and all necessary screws and fastenings.